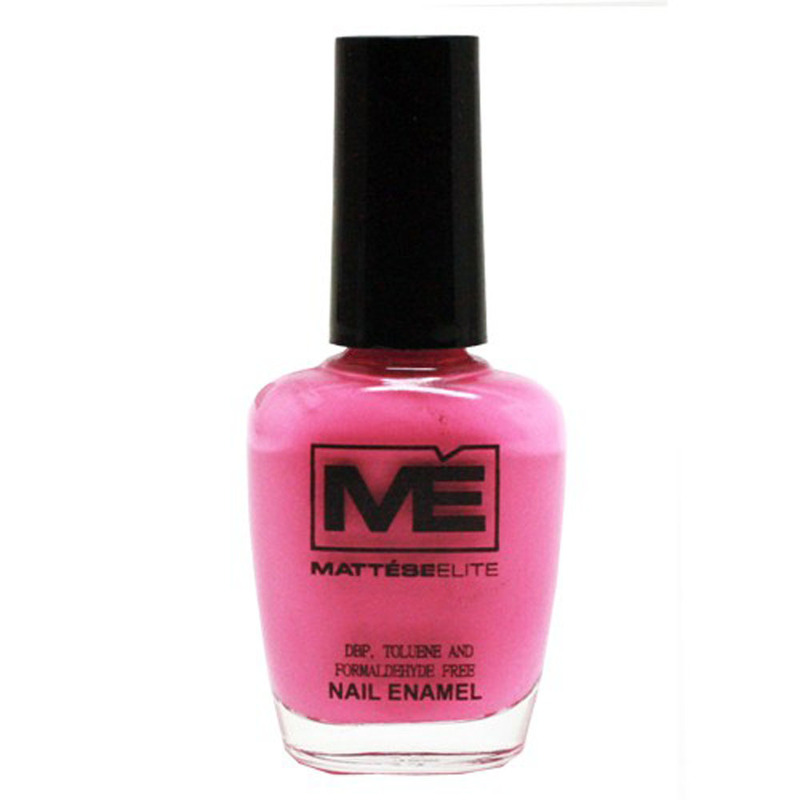 Have you used Mattése Elite nail polish before? This is totally a new line for me, but what a great way to kick off a nail polish line than with neons?! 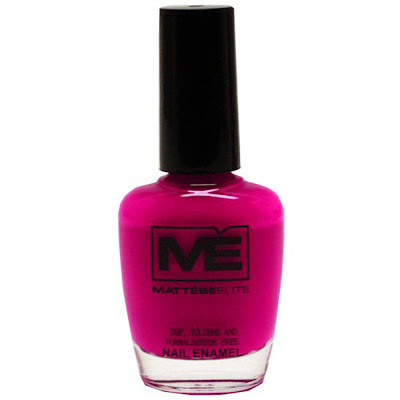 I love neon polish - and for those still young enough (or at least young at heart!) to go out to bars, neon totally glows under blacklight. Please enjoy the following press release from Mattése Elite about their new Carnaval collection, inspired by the annual Carnaval celebrations in Brazil! All images courtesy of d2 publicity. Dance yourself into a frenzy with the new Carnaval Collection from Mattése Elite. Inspired by the annual Carnaval celebrations held in Brazil, these glossy solid shades are bright and festive. An explosion of color ranging from vibrant pinks to deep purples and greens, this collection immediately starts the party.